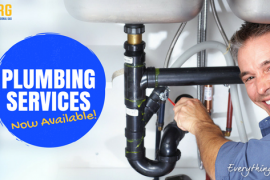 NRG Now Offers Plumbing Services! It’s all happening at NRG! We now offer Zippay! 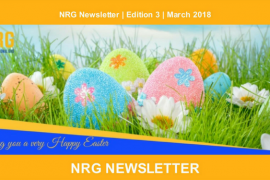 Find out more in our March Newsletter – Check it out here!